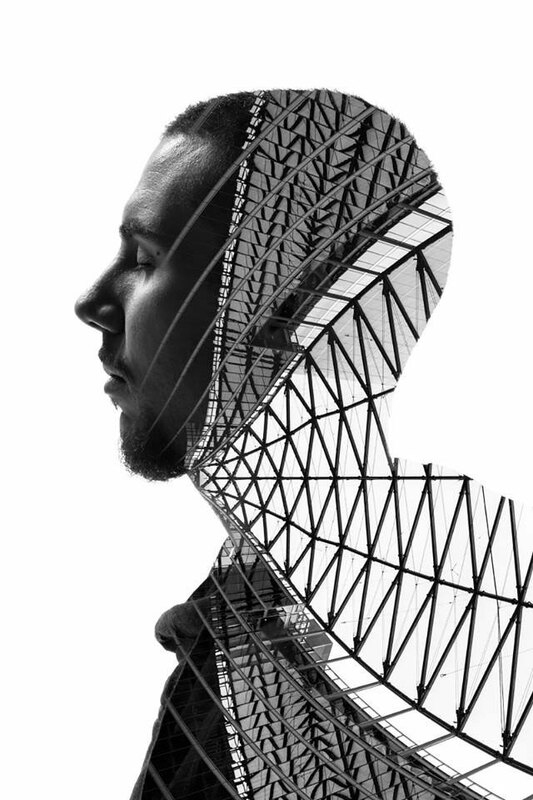 At first glance, a face has nothing in common with the urban architecture. 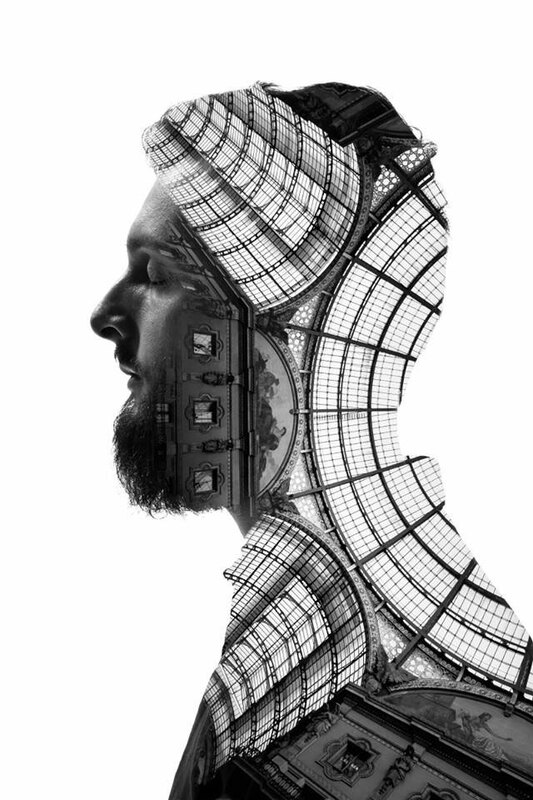 However, Francesco had the idea to combine these two elements in beautiful photographs to honor the beautiful Italian city of Milan and its inhabitants. Discover without delay these artworks. Francesco Paleari is an Italian photographer based in Milan . 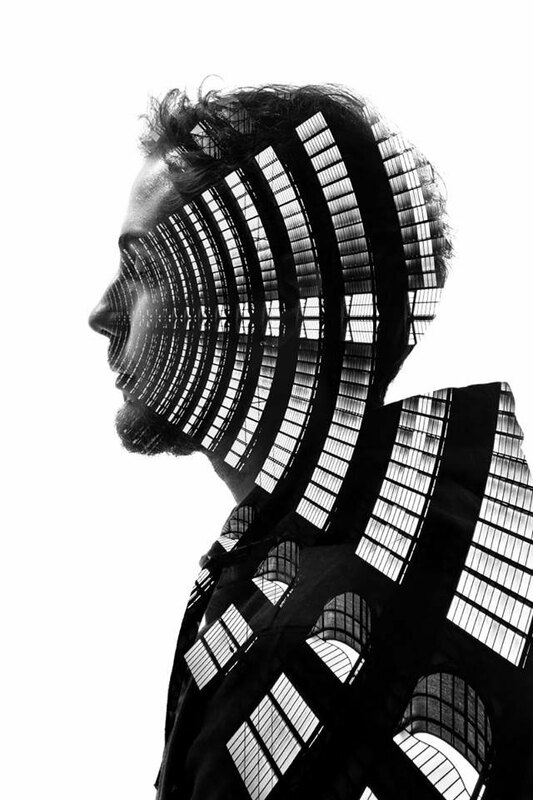 Passionate about his city and its architecture, Francesco had the unique idea to make these very special photographs. 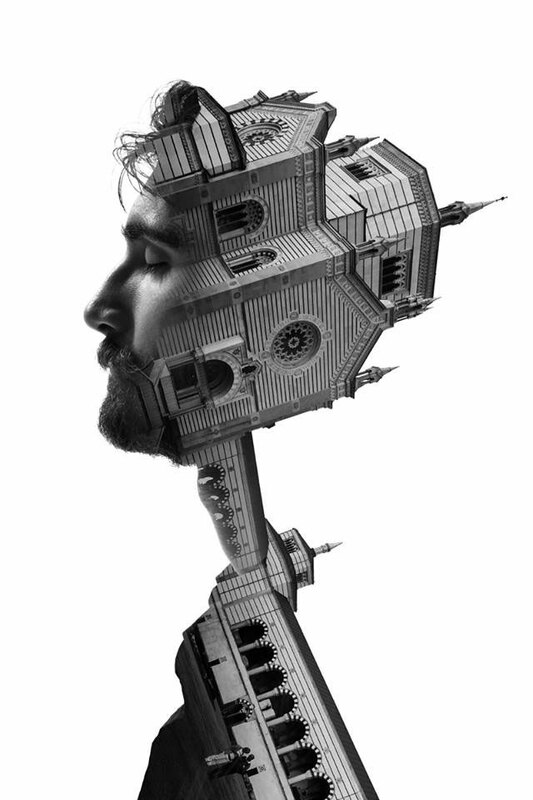 He thought to create portraits of people by associating them with photographs of landmarks buildings of Milan. 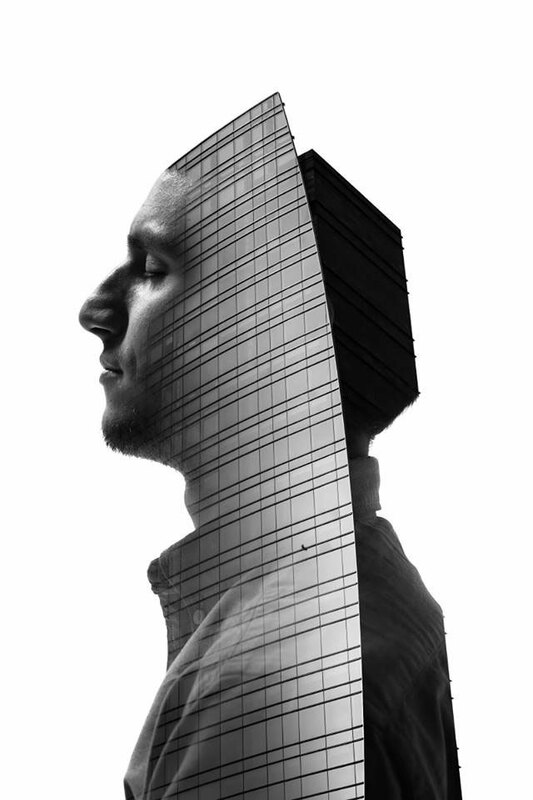 We cannot not only see examples of ancient but also modern architecture in this series called Milano’s Profiles . 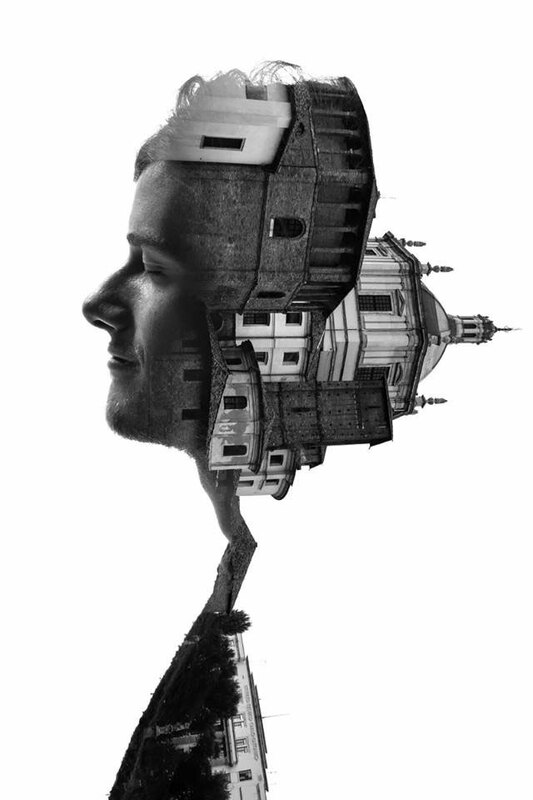 The remarkable work of Francesco combines perfectly faces and buildings. This gives a sense of harmony between the organic nature of men and the Milanese urban architecture. 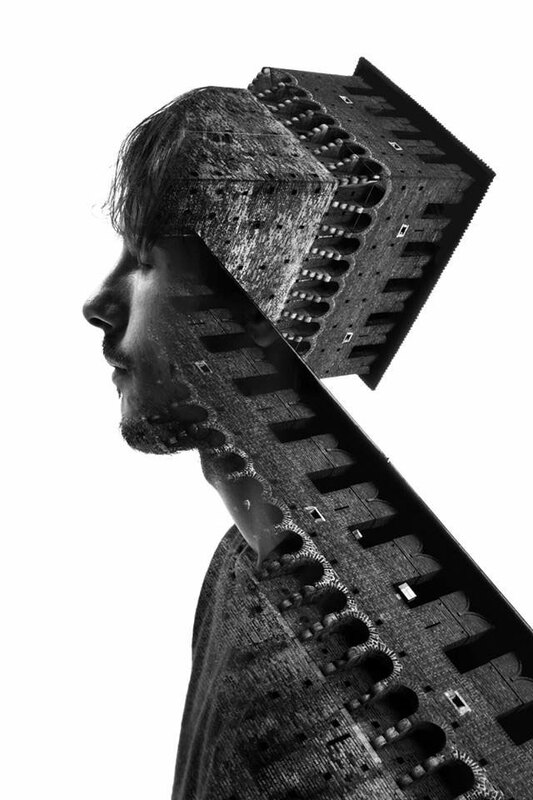 We love these pictures and would like to see Francesco make photographs of monuments worldwide. 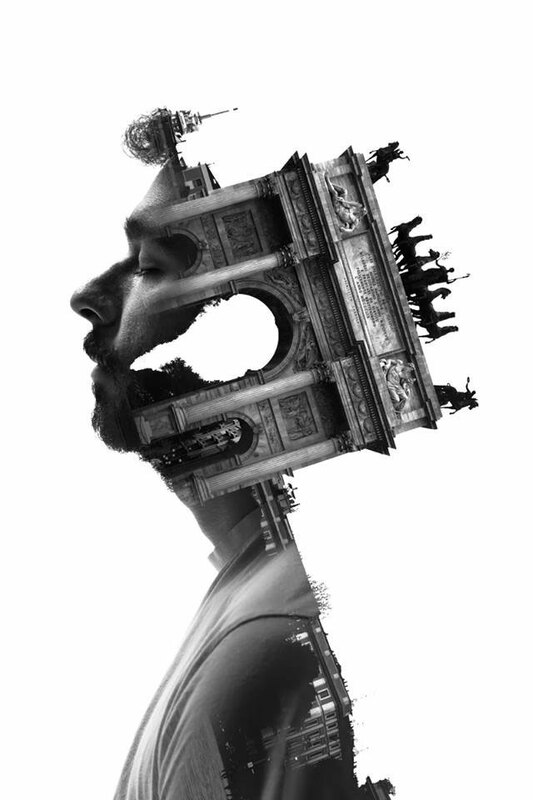 You would like to merge which monument building in these amazing photographs?